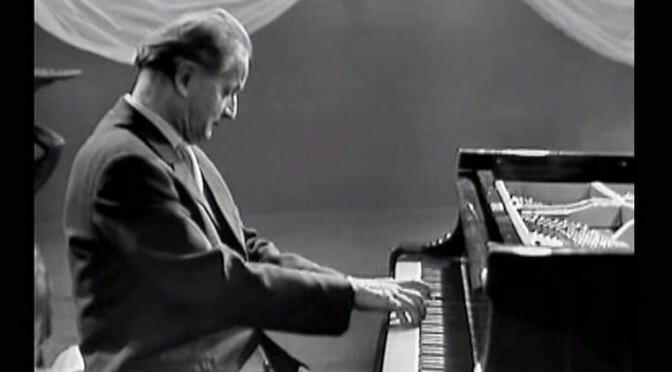 Two pieces by the legendary German pianist and composer Wilhelm Kempff: the 3rd movement (Allegretto) of Ludwig van Beethoven’s Piano Sonata No. 17 in D minor, Op. 31, No. 2, usually referred to as “The Tempest”; and Robert Schumann’s “Arabeske” (Arabesque) in C major, Op. 18. Ukrainian pianist Valentina Lisitsa plays the 3rd movement (Allegretto) of Ludwig van Beethoven’s Piano Sonata No. 17 in D minor, Op. 31, No. 2, usually referred to as “The Tempest”, and records it using a GoPro. 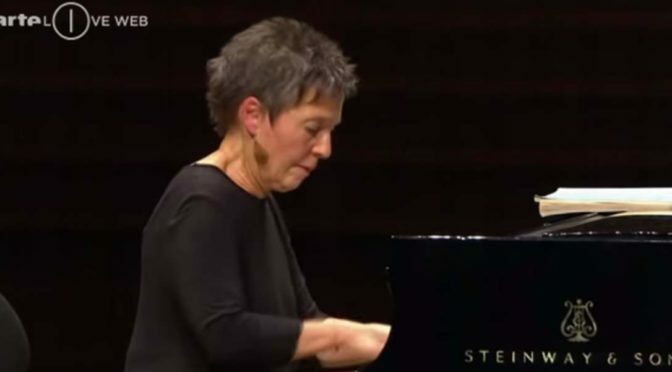 An interesting video to see from a classical pianist’s point of view. Enjoy! 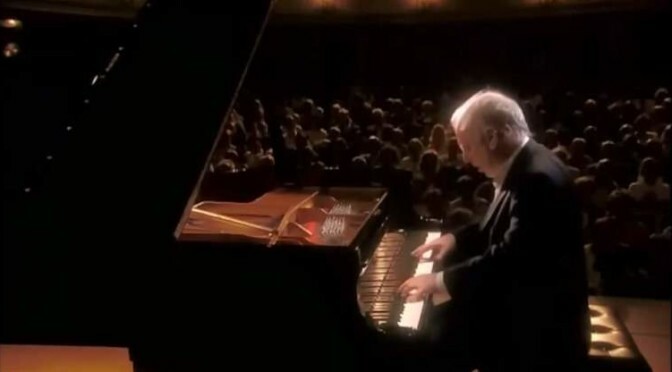 Daniel Barenboim plays Ludwig van Beethoven’s Piano Sonata No. 17 in D minor, Op. 31, No. 2, usually referred to as “The Tempest” (or Der Sturm in native German).